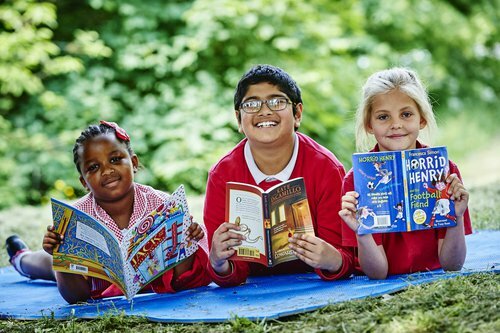 By making a gift in your will to the National Literacy Trust, you will ensure that we can continue our vital work to transform children’s lives through literacy. To find out more about leaving a gift in your will, please email donations@literacytrust.org.uk or call 020 7587 1842. Donating to a cause that was close to your loved one’s heart is a positive way to celebrate their life. If you are organising a memorial service, we can provide collection envelopes for donations. Please email donations@literacytrust.org.uk for more information. We will reply with thanks for your kind support unless otherwise requested. All in memoriam donations will be recognised by name in our annual impact report unless otherwise requested.